So what your saying is that this puppy will turn but then fade to land straight. I mean, I’m all in for that. 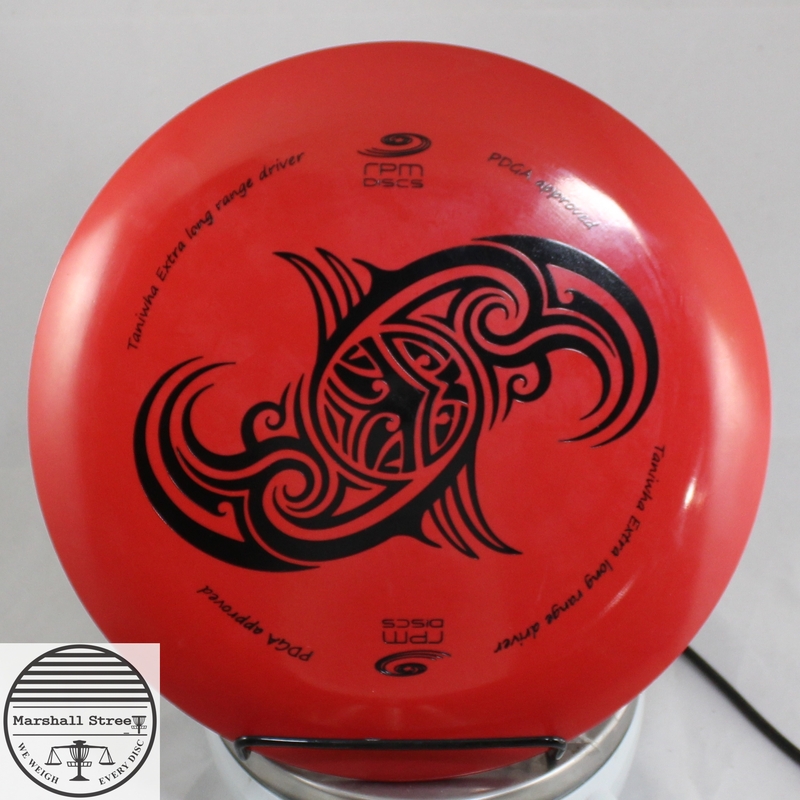 Great disc for new players or for rollers.